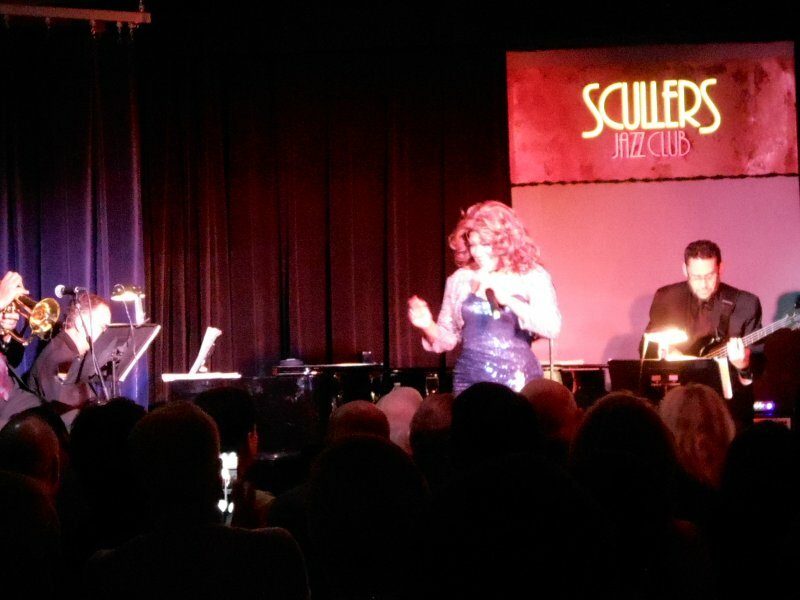 Last night, Yang and I had the magnificent thrill of seeing Mary Wilson perform her “Up Close and Personal” concert at Scullers Jazz Club. What a treat! 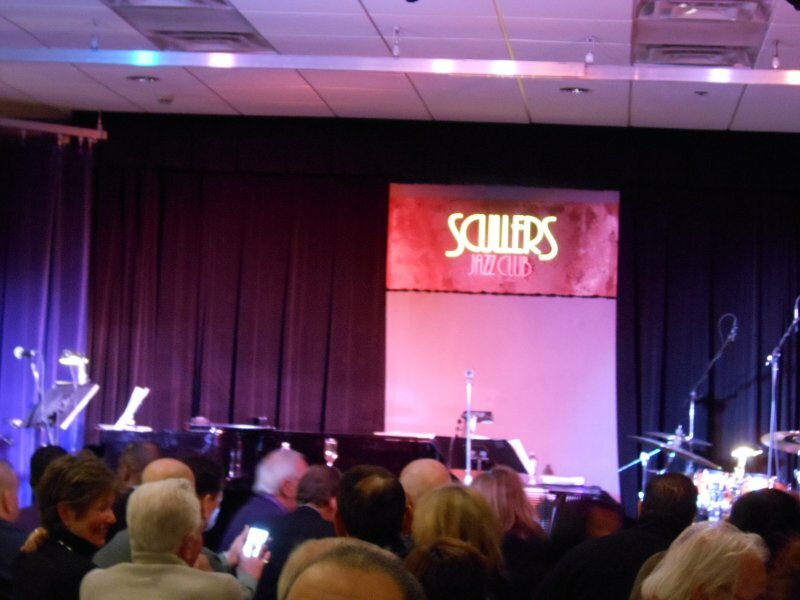 Some time back, I was lucky enough to have heard from my friend Tom Ingrassia that Mary would be at Scullers, so Yang and immediately invested in tickets. 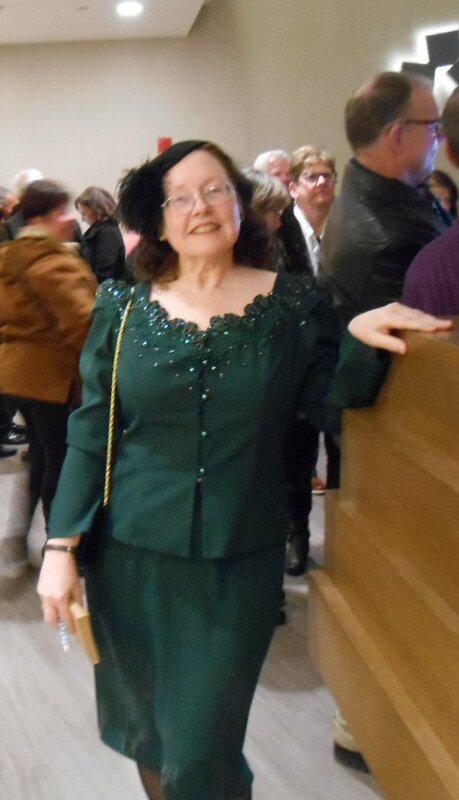 I put on my best mini-diva outfit – I know I’m not in Mary’s league – and off we went for the evening. Wouldn’t you know that our table was right next to Tom and Barbara Ingrassia’s! We also met their friends Jay and Dennis – two nice guys! I’m just sorry we never got to take a picture with Tom and Barbara. The concert was WONDERFUL! Mary has the perfect voice for dreamy ballads and swing and Latin styles, with her dark velvet vocals. Her combo backed her beautifully. She’s funny and warm and absolutely gorgeous! Not that I’m prejudiced. 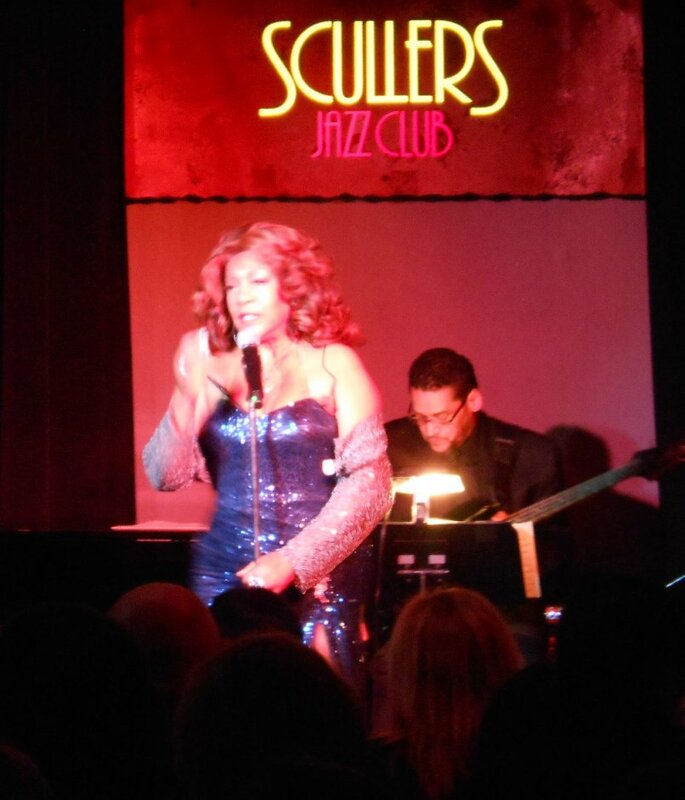 She did a soulful “Stormy Weather” and a version of “Both Sides Now” that is so thoughtful and feeling. She can also belt out songs with surging vibrancy or move you with soulful tenderness. 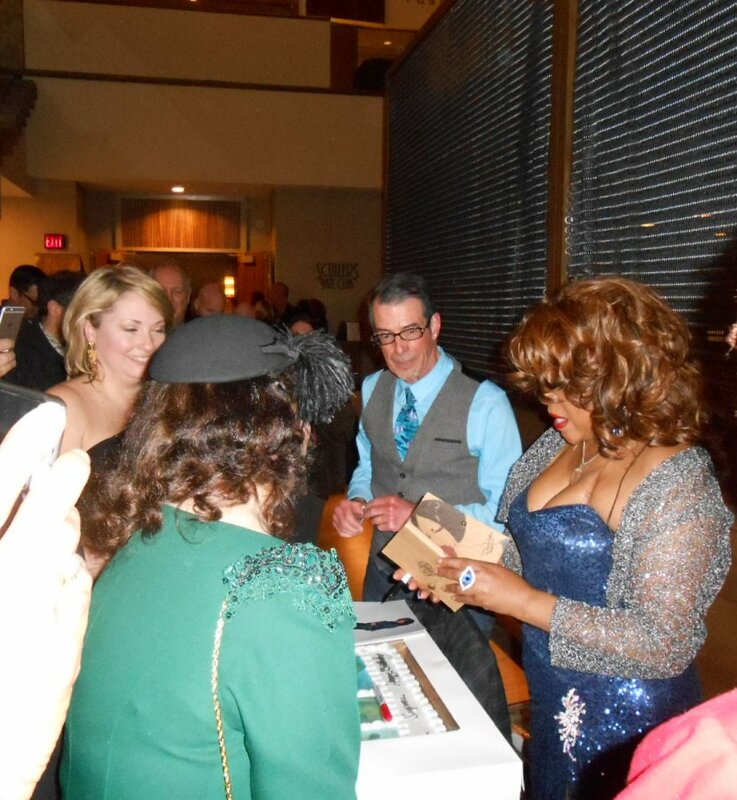 Can you guess that I’m a big fan of Mary Wilson? Once you hear her perform, you’ll know why. I loved her in the Supremes, but now . . . sigh . . . The girl has arrived! I think it would be divine if she ever recorded an entire album of standards as Linda Ronstadt or Freda Payne or Sheena Easton have successfully done. Wouldn’t you love to hear what she could do with the soul-aching “I’ve Got It Bad and That Ain’t Good” and “It Never Entered My Mind” or the playful “Your Red Wagon”? My friend Tom was kind enough to tip me off ahead of time to dash out right away to get in line for autographs. Tom was managing merchandise for Mary, but we had a chance to enthuse about the performance before Mme. Wilson joined us. 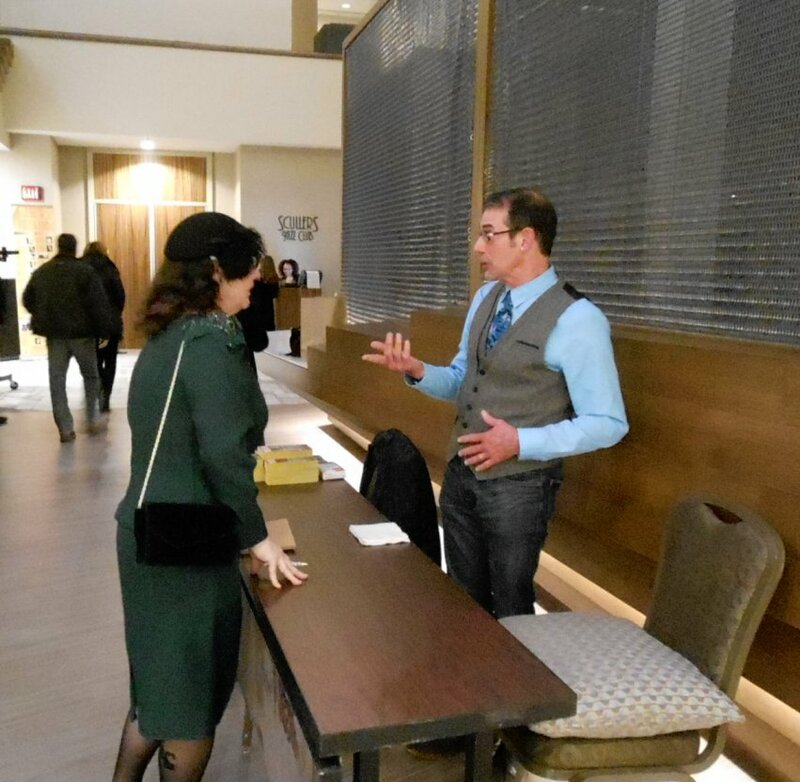 Tom is an expert on all things Motown, has written intelligent and useful self-help books (as well as giving talks in both areas), and has a great radio program on WCUW 91.3FM, Motown Jukebox (Wednesday mornings). Check out his web site. Somehow, we didn’t get any pictures of Barbara, though! 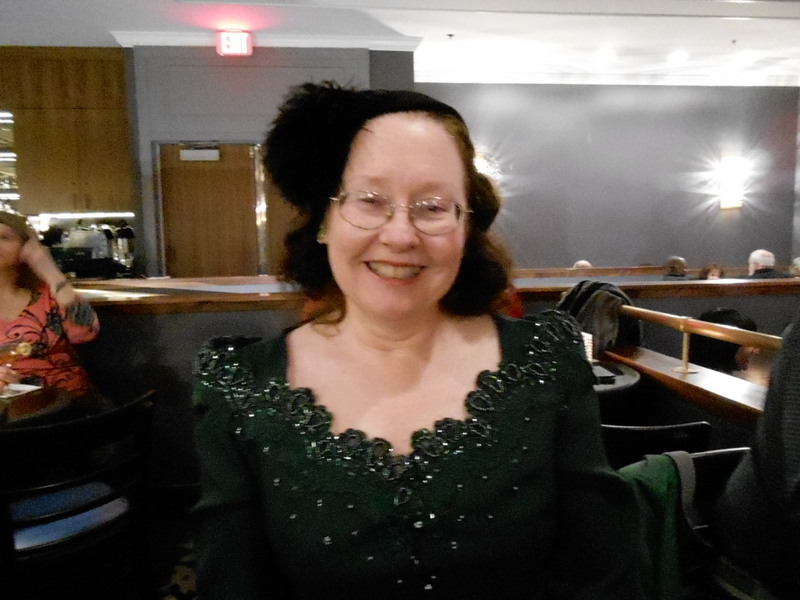 I didn’t get a chance to have my picture taken with Mary (I’ve got to learn to be more aggressive, just not when she’s rushing to do her next show, though). Maybe next time. Anyway, here are some shots of me in the same frame with Mary – and Tom, too! 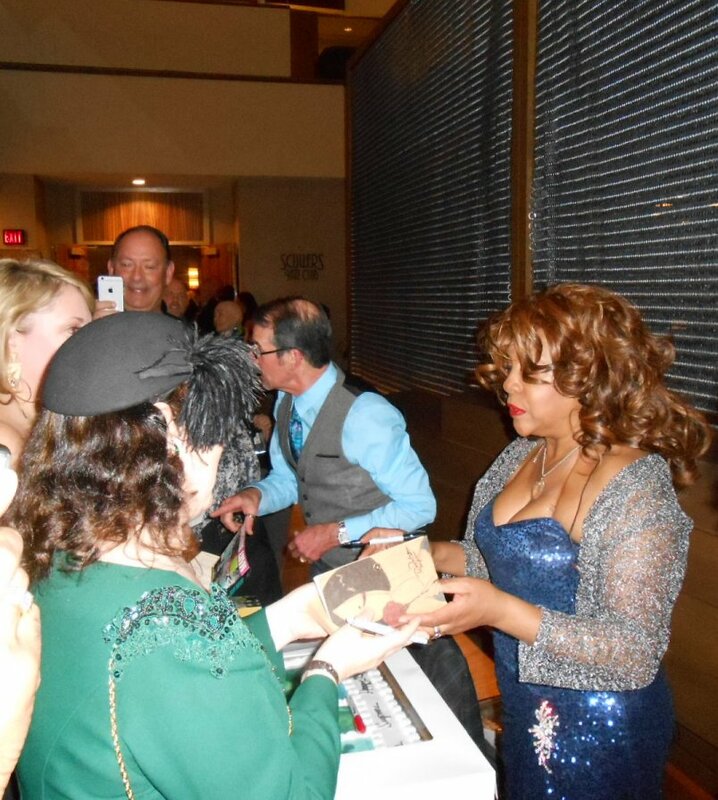 Look, she’s checking out the cover of the notebook in which I had her sign. She loved the cover, which, incidentally, was done by the artist parents of one of my husband’s former students. Swoooon, she’s writing in my book and returning it to me! Even off stage, literally up close, she looks great; and she’s so warm and friendly and patient with all the fans. 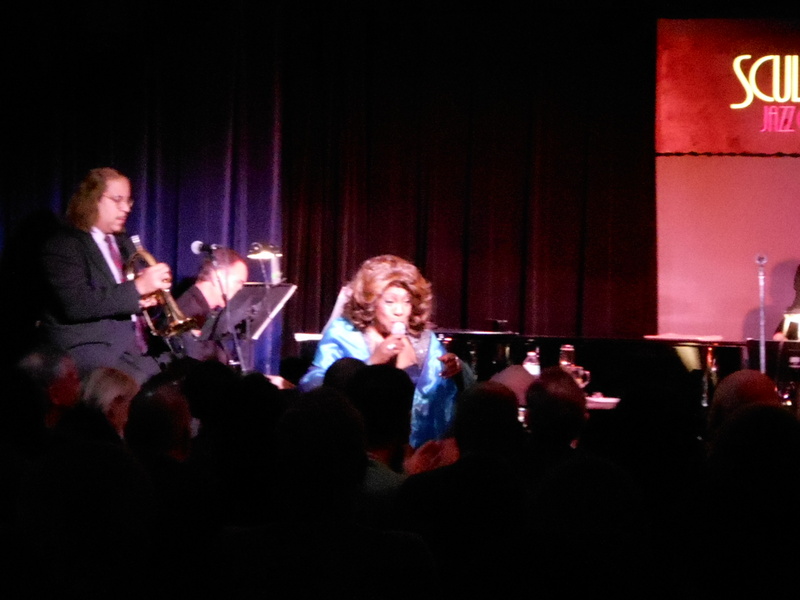 I had a wonderful experience and urge you to go see Mary Wilson if she ever performs in your neck of the woods. She has tremendous talent and warmth. I just don’t know where the girl gets all her energy! Check out her web site to find out when you can see her. So, I’ll leave you with a better shot of my mini-diva ensemble! I may be a little shy, but I’m still a bit of a ham bone. What teacher isn’t! Thanks for sharing…. Yes, she should record again. I would love to hear her!